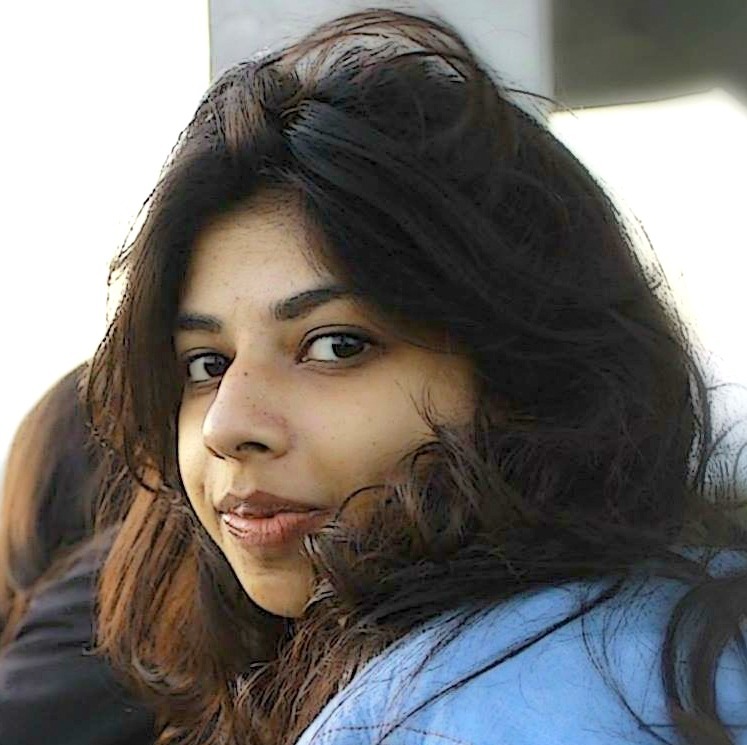 Zarin Tasnim studied in bachelor of architecture from BRAC University (Bangladesh). She did her internship in MTA (Marina Tabassum Architects). In 2015 she completed her degree and started working as an artist and an architect in a creative studio called “Studio Bangi”. She assisted in a boarding school project In (Jaflong, Sylhet) with Urban planner Zarina Hossain and was designated as Project Architect. She assisted in several interior projects including: Jatra, Yonder, Noman group and others. She also worked as an animator and a graphic illustrator. Her interest was to learn in a versatile manner and be part of all the aspects of creative field. Now she has keen interest to incorporate her creative features in Research and Urban area. While studying, she teamed up with her fellow batch-mates and paid a tribute to Pioneer Architect Muzharul Islam by launching an Exhibition in BRAC University, 2013. She also curated Studio Bangi Exhibition in 2015.